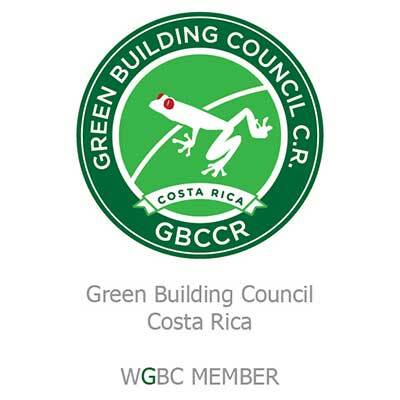 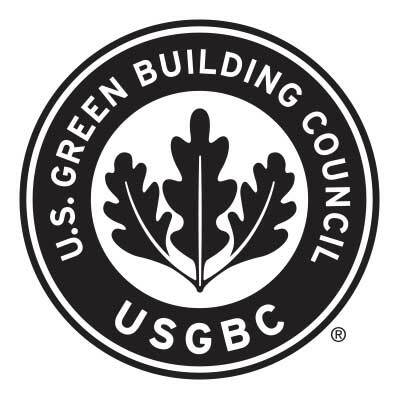 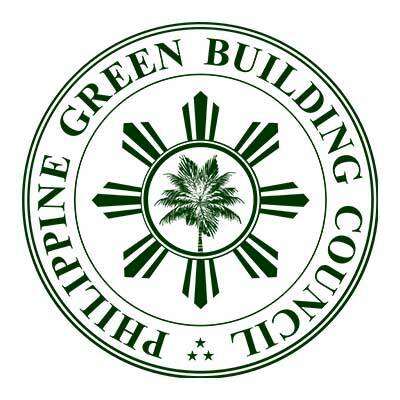 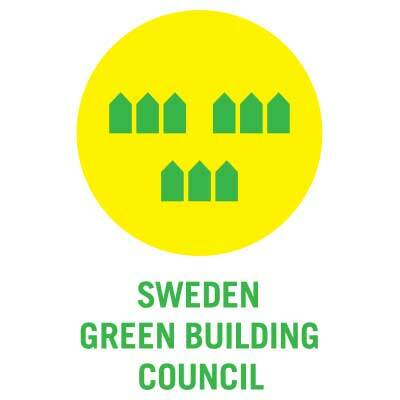 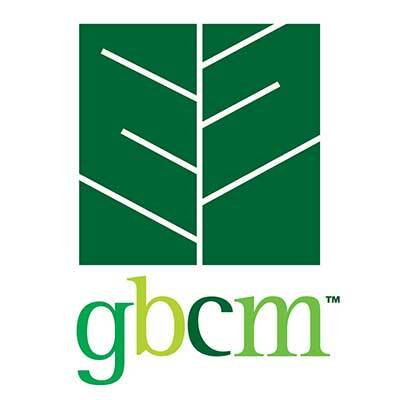 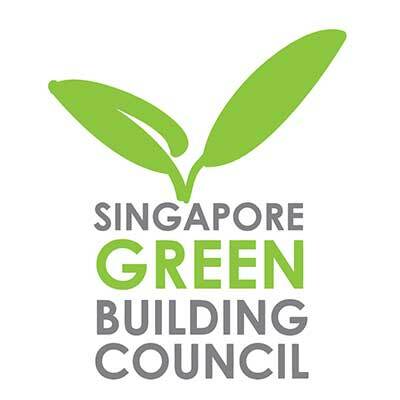 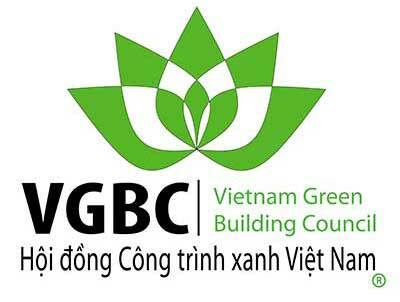 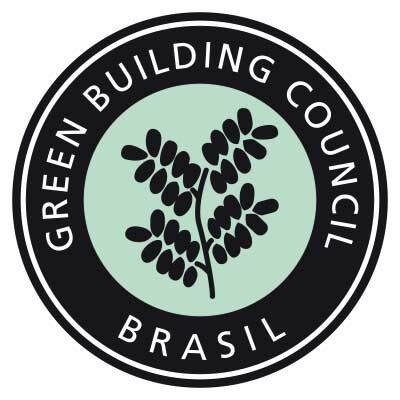 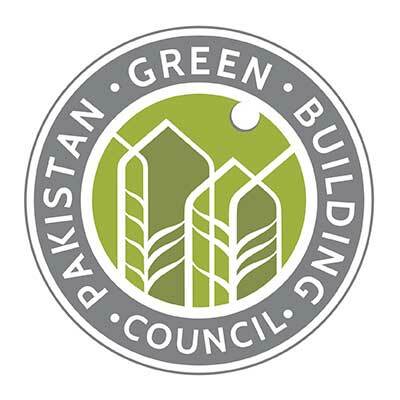 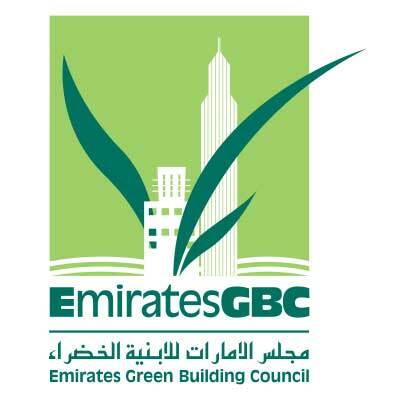 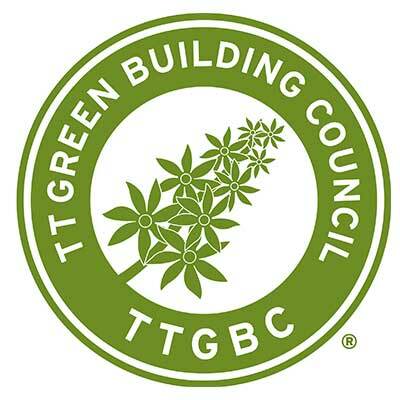 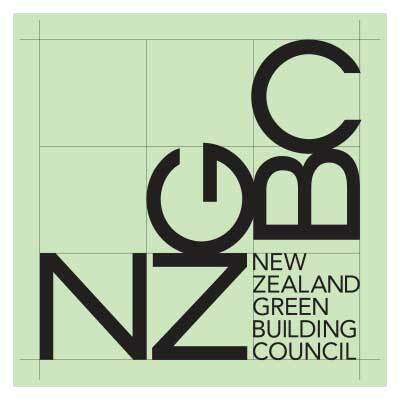 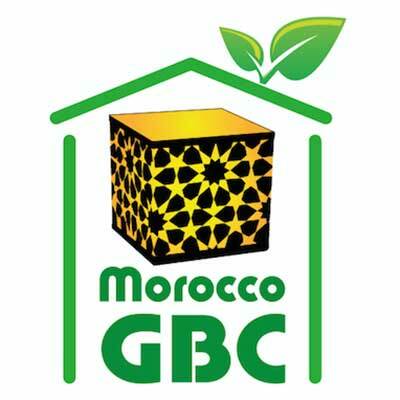 China Green Building Council ( China GBC ) is a branch of Chinese Society for Urban Studies, approved by the Chinese Association for Science and Technology and registered by the Ministry of Civic Affairs. 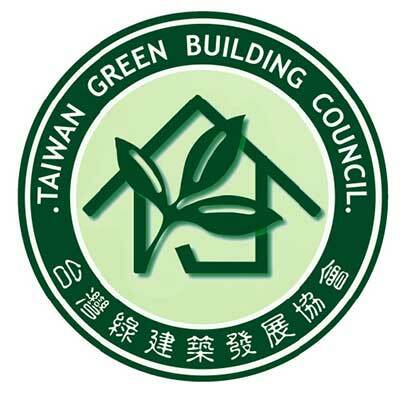 It is a non-profit national and academic organization to support the government in promoting the green building development in China, which is directed by Ministry of Housing and Urban-Rural. 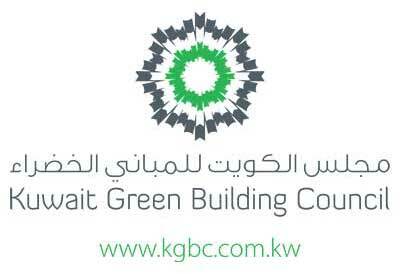 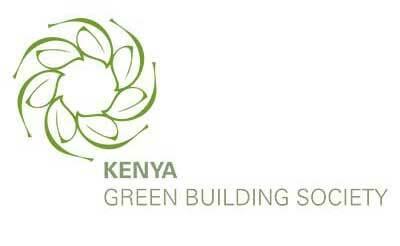 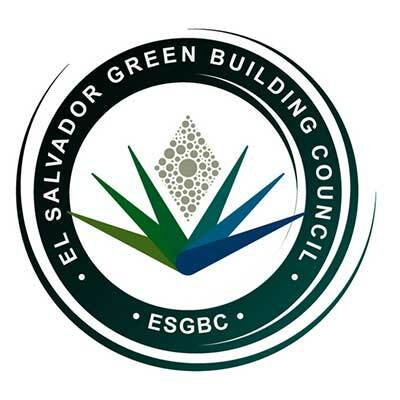 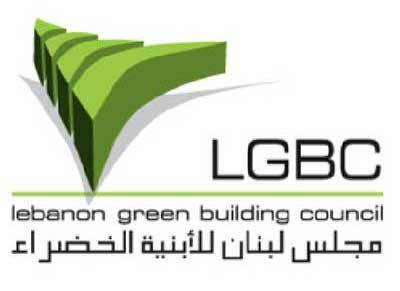 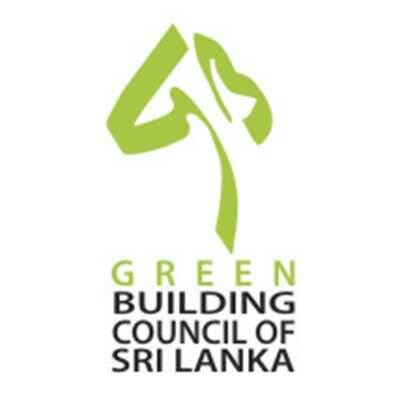 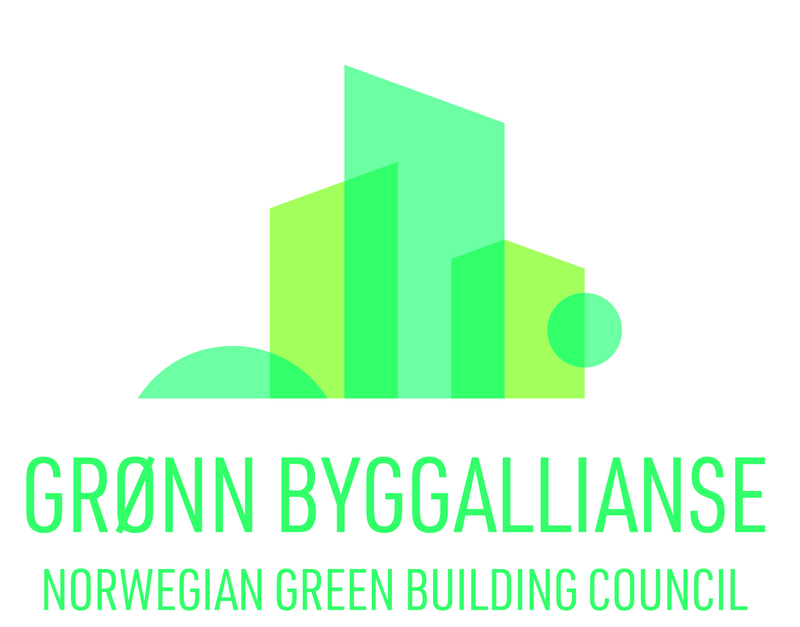 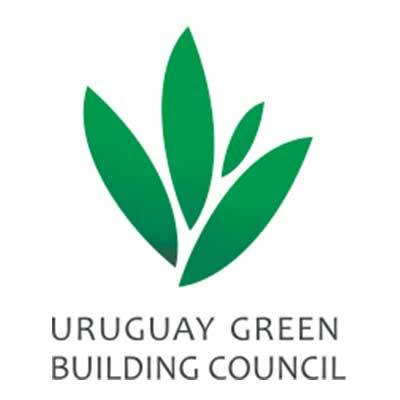 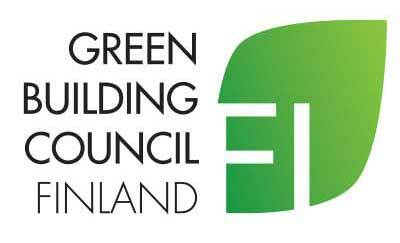 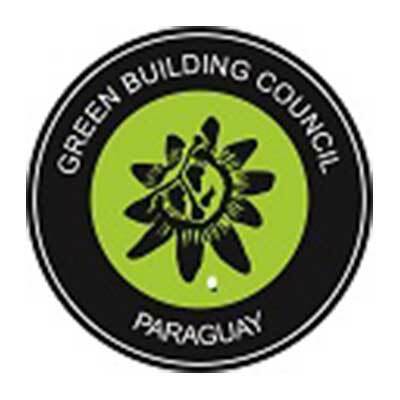 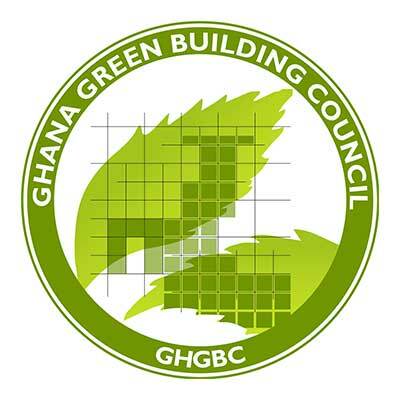 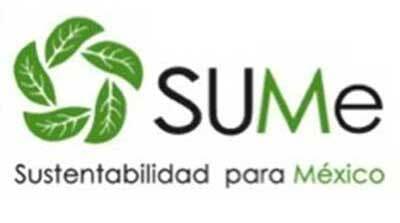 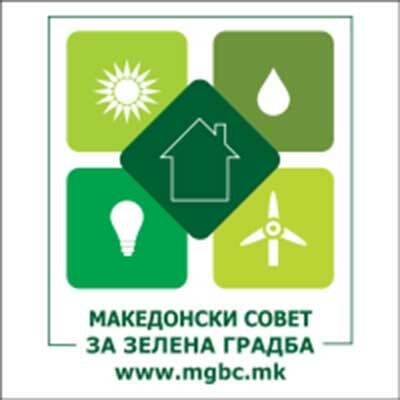 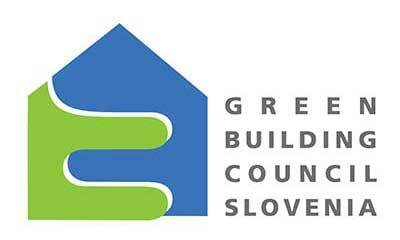 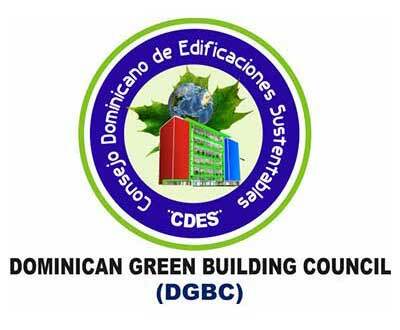 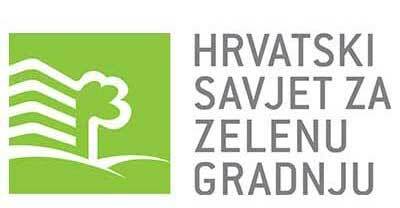 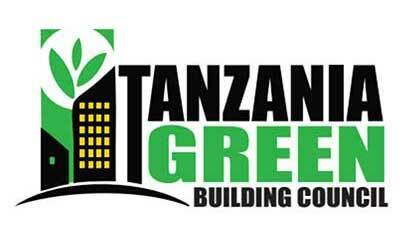 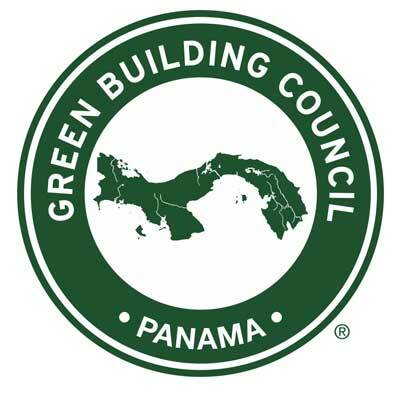 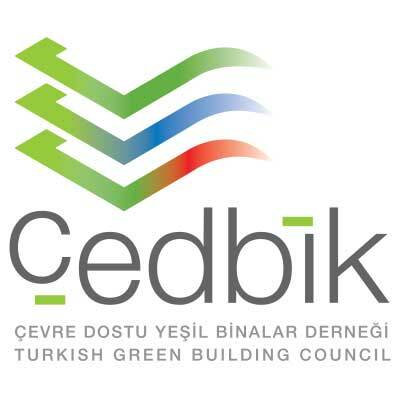 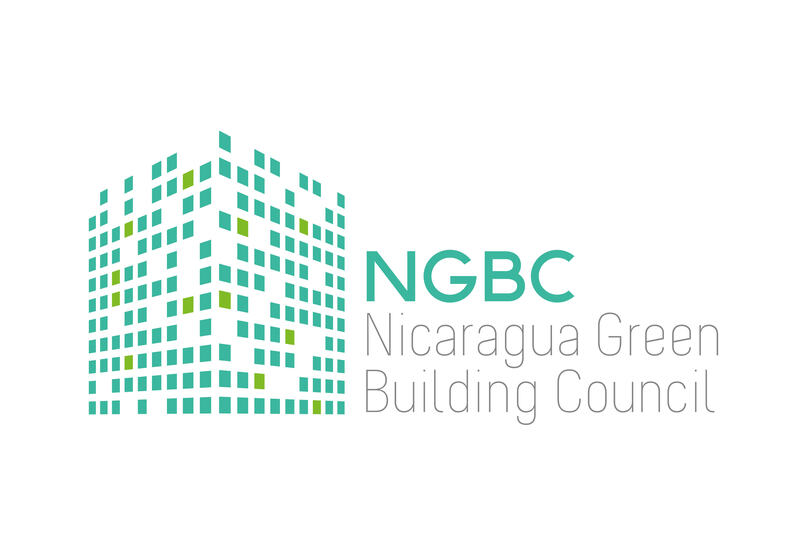 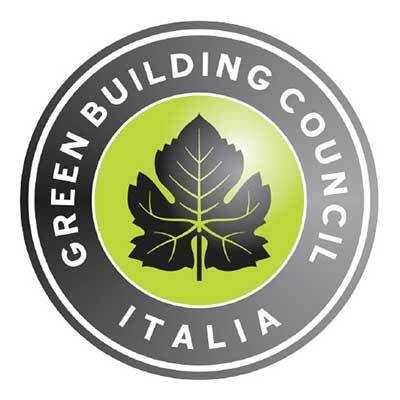 It is formed freely by experts, scholars and professionals who are engaged in green building research and practice and by a wide range of companies and enterprises in the fields of planning, design, real estate development, engineering, construction and consultation, as well as by research and educational institutions and related administrative agencies. 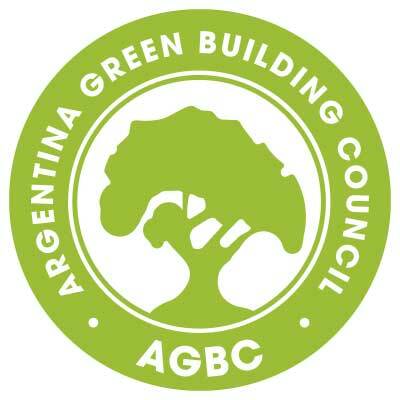 The China GBC’s mission: to insist on the scientific view of development, engage in thorough research on theories and policies to promote green building and building energy efficiency in the context of the socialist market economy, endeavor to construct a scientific system of green buildings and building energy efficiency that is best suited to national conditions, improve the efficiency in resource and energy use in China’s rapid urbanization, protect and improve human habitat, actively participate in global academic exchange, promote advancement of green building and building energy efficiency technology, support talent development and facilitate communication and collaboration for the development of green building and building energy saving in China. 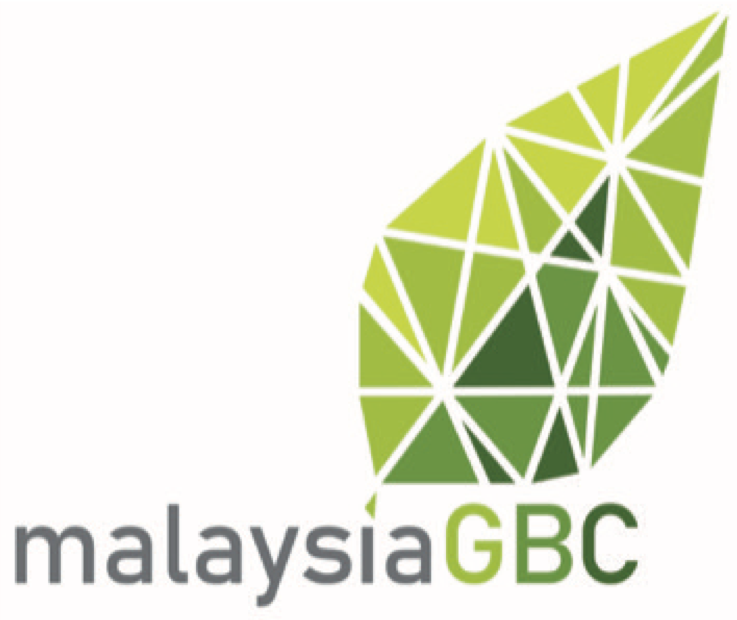 China GBC’s organizational principle: to persist in collaboration between the industry and academic community, focus on implementation and innovation, service the industry, and implement democratic consultation. 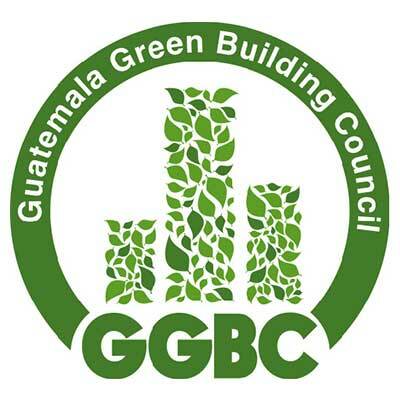 China GBC’s Scope of Business: conduct researches on theories relating to green building and building energy efficiency, do academic exchanges and international cooperation, organize professional and technical training, compile academic publications, organize public outreach and education programs for promotion of green building knowledge, and provide consulting services to relevant governmental departments and business entities.